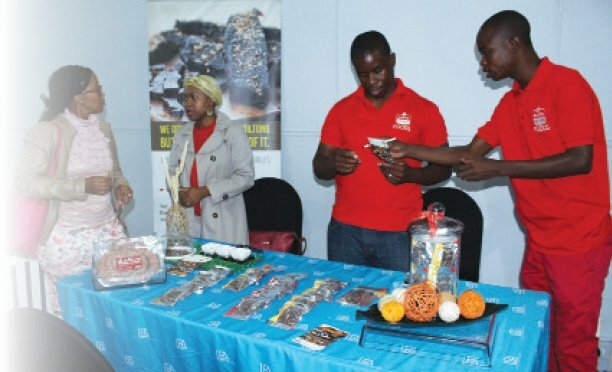 Specially elected Member of Parliament Bogolo Kenewendo has encouraged businesses to start 2018 with a sense of optimism, saying projections for the year and beyond look positive, and likely to entail more opportunities to grow business. “Many observers expect stronger growth in 2018 International Monetary Fund is estimating 2017 global output at 3.7 percent and forecast for 2018 has been revised to 3.9 percent,” she told last week’s ever Barclays Bank Economic Outlook forum 2018. She said Sub Saharan Africa is expected to grow at 3.3 percent this year. Kenewendo reiterated that businesses could grow if people remain optimistic. “If the projected GDP growth of 5.3 percent materialises in 2018, that would entail more opportunities to grow our business,” she said. The 2018/19-budget speech, she said, has underlying assumptions of optimistic budget surplus expected beyond 2019. “This is an environment we should prepare for and take full advantage by pursuing the opportunities that will arise,” she said. 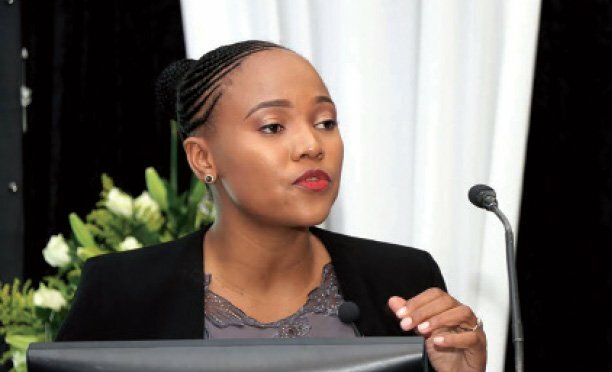 Kenewendo also recognised that Fintech is reshaping banking through the digital revolution, which she said appears to be and is also transforming the way customers access financial products and services. Chairman of Barclays Bank of Botswana, Andrew Motshidisi admitted that indeed, the Fintech revolution is upon them and he revealed that it is finally interesting, how the financial services sector is responding towards this. He added that the local economy is heavily dependent on the performance in the global economy as it provides a market for the exports.